“I say! 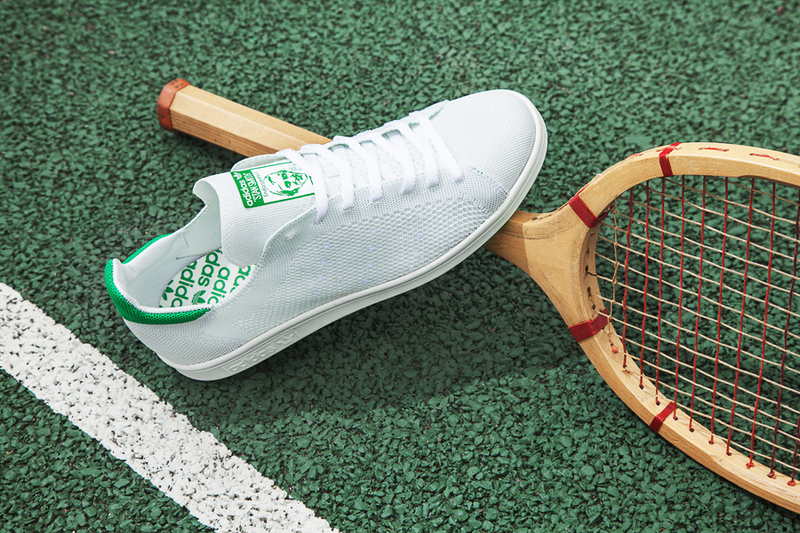 Anyone for tennis?’ Yes it’s that time of year, Robinsons barley water is on special offer in the supermarket, British Strawberries actually taste of something and we now have a semi-legitimate excuse for wearing tennis shoes. Not that that ever mattered did it? 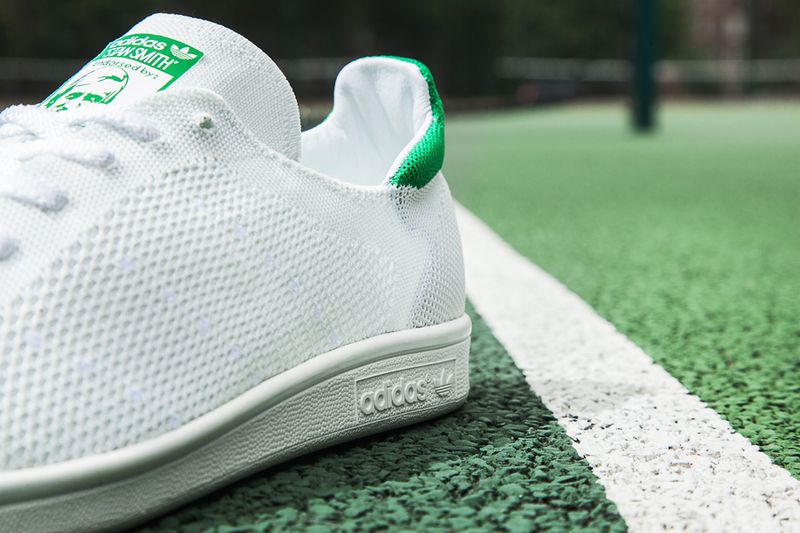 I mean I haven’t been near a tennis court in about twenty years, yet I probably own the same amount of adi tennis shoes. 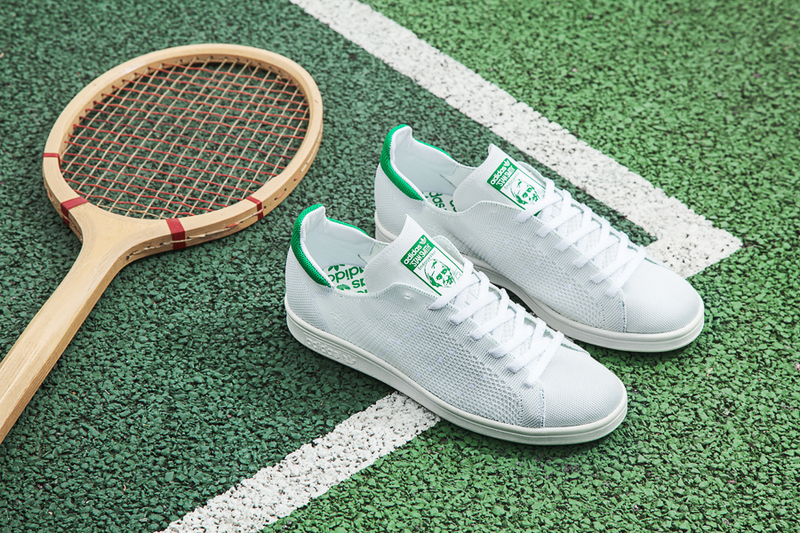 An whilst we’re still breaking in our new super Stans from earlier in the year, they’ve now gone and dropped a really rather beautifully perforated Primeknit pair upon our sweaty feet. 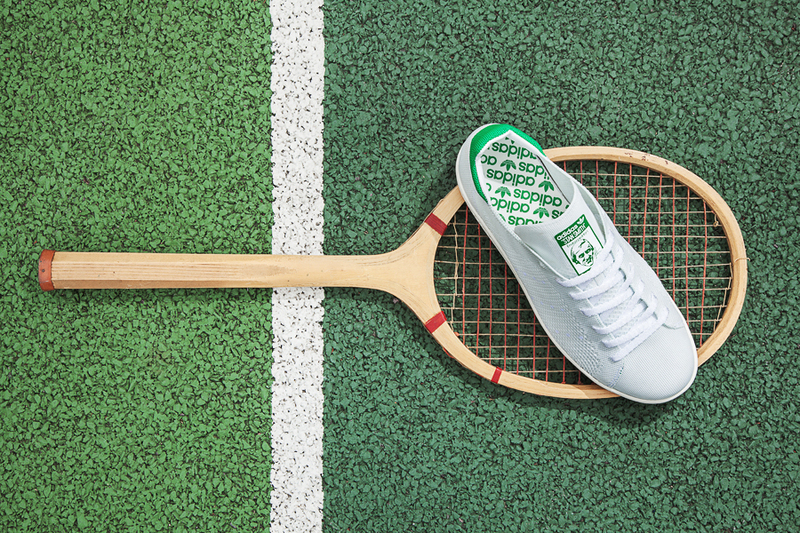 Old school style classic meets bang up-to-date technology = ideal lightweight and lovely looking Summer shoe for jumping over beer garden fence with the confident air of a Wimbledon winner. Available in all the right places on June the 14th.